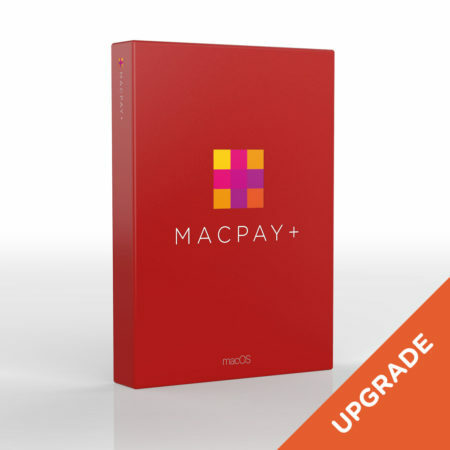 MacPay+ was born to simplify your payments and help control your bank account. 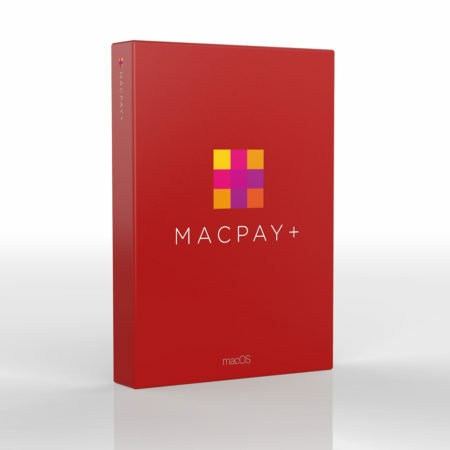 MacPay+ is recommended by all the major financial institutions. Development has been on for the last ten years and the software is laways in sync with macOS and the latest changes in the banking world. 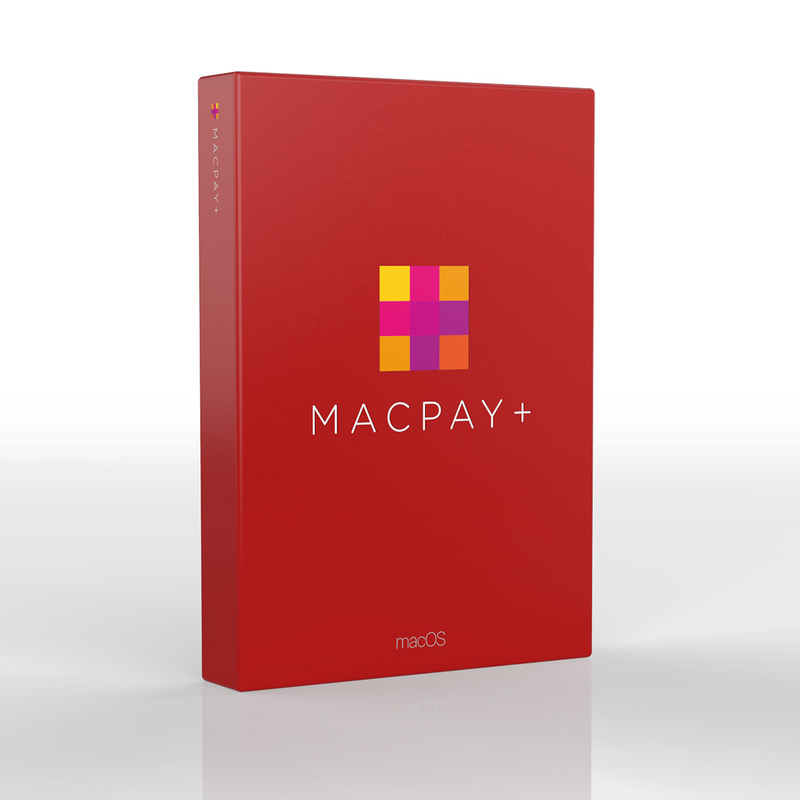 MacPay+ was born to simplify your payments and help control your bank account. With multiple input capabilities, it is able to handle your bills and transfer payments to your bank account. But it can also do much more: organise and store your bills, check your balance, display all bookings made onto your account, download and organise your e-documents in its database. Check our bank compatibility list to know what is exactly supported by your bank. Should you need it, MacPay+ will also propose a simple graphical analysis of your payments or an export to your accounting software if you run a business. MacPay+ is recommended by all the major financial institutions. Development has been on for the last ten years and the software is always in sync with macOS and the latest changes in the banking world.